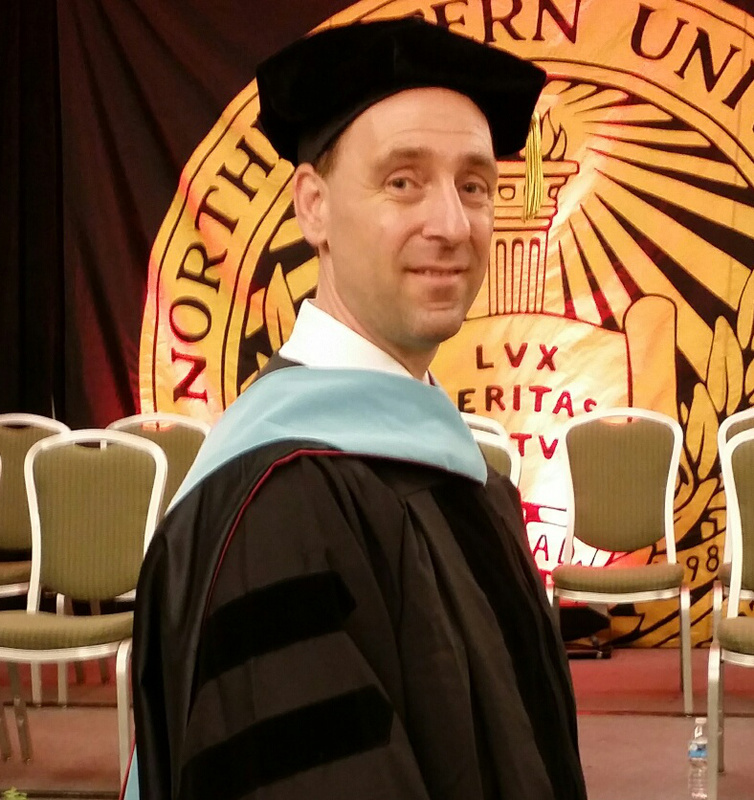 Congratulations to Jeffrey Puhala ('00 M.M. saxophone) who received his Doctor of Education degree in curriculum leadership from Northeastern University (Boston) in April, 2015. Jeff currently teaches K-6 elementary general music in the Mount Union Area School District. In addition, he has been appointed as an adjunct professor in the Master of Education program at Wilson College in Chambersburg, PA. He currently resides in Bellefonte with his wife and two daughters. As a master's student at Penn State, Jeff was a saxophone student of Dan Yoder.